The official Telugu remake of Vijay’s Tamil action drama Kaththi, Khaidi No. 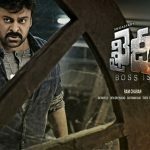 150 has been released this Wednesday with enormous hype among Telugu audience, as it is starring the megastar Chiranjeevi. Due to its huge initial buzz, it took phenomenal start on box office across the Andhra Pradesh & Telangana as well as overseas. As expected the movie has witnessed overwhelmed response from viewers and gained strong word of mouth. Directed by V.V. Vinayak and written by the very promising AR Murugadoss, Khaidi No. 150 has interesting story line, also the lead actors Chiranjeevi & Kajal Agarwal have given wonderful performances. These are the reasons, the movie has received very positive reviews from most of the critics as well as moviegoers and getting great response on box office. 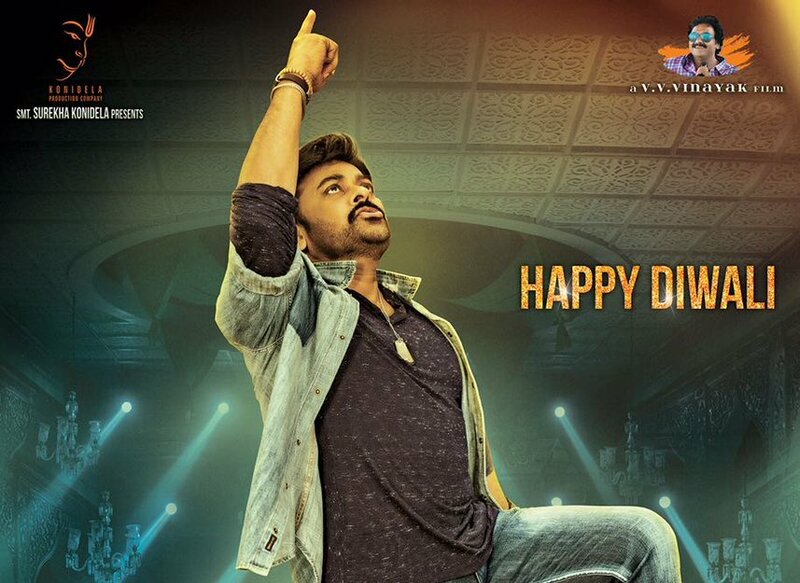 On the opening day, this latest Tollywood offering has recorded tremendous occupancy across the Telugu states and registered the ample business of 23.25 crores net and 30 crores gross from there. On the next day i.e. Thursday, it has witnessed heavy drop which generally happens in South Indian box office, but managed to add decent amount of 6.10 crores to its account. On Friday, Khaidi No. 150 received little higher response in its occupancy and minted the amount of 6.50 crores, which has made its 3 days total collection as 35.85 crores from AP/T screens. While from USA also, the movie had started its journey on an impressive note with 8.56 crores of opening business on Tuesday and reported around 11.50 crores from there so far.